Since many can recall, the popular adage, “a business without a sign is a sign of no business,” has proven to be true. In the past, companies tend to strategise billboard and ad placements in conspicuous physical locations, invest in TV commercials, and contest for newspaper inserts to increase public awareness. All that, however, has changed greatly in today’s modern world. 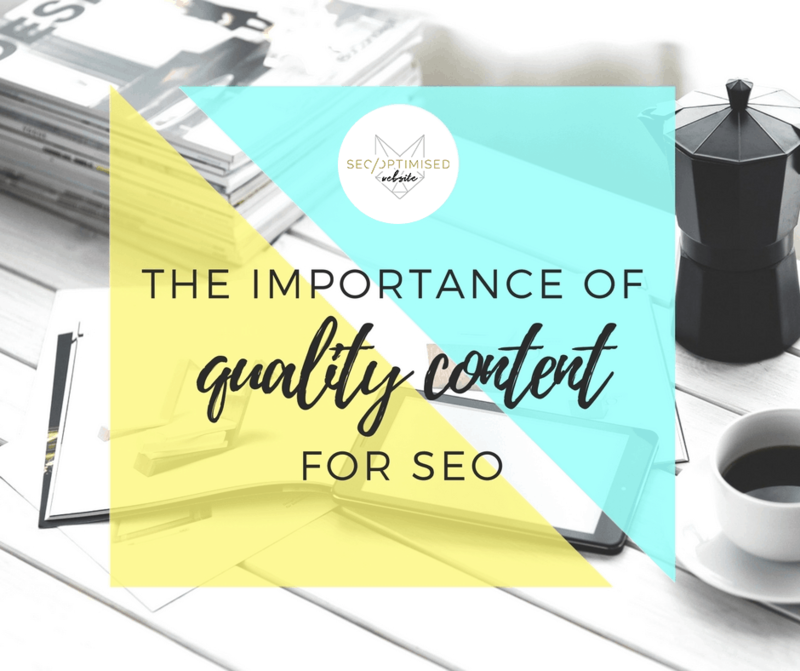 A lot of people throw around the phrase ‘content is king’ without really knowing what it means or the effect it has on SEO. 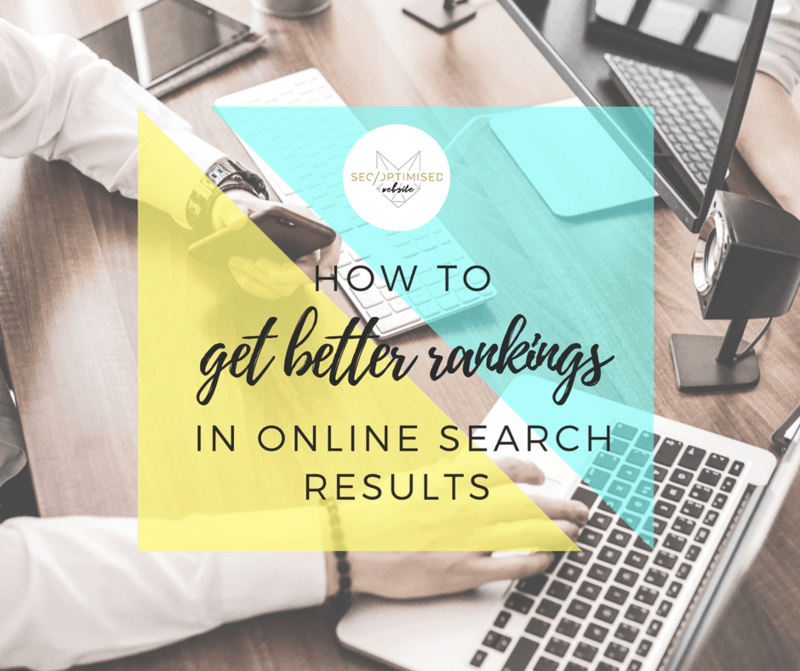 This is an opportunity to understand the importance of quality content for SEO.